On the Amazing World of Gumball attacked melancholy and boredom. And only two lovely cats decided to save everyone. 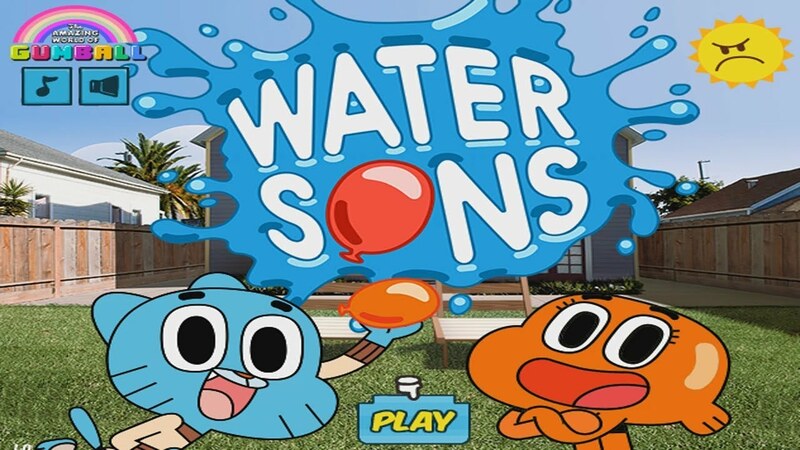 With the help of balloons filled with water, they shoot at sad friends to make them fun. Remove all sadness from the World of Cartoon Network. Play at Friv2 online and have fun!